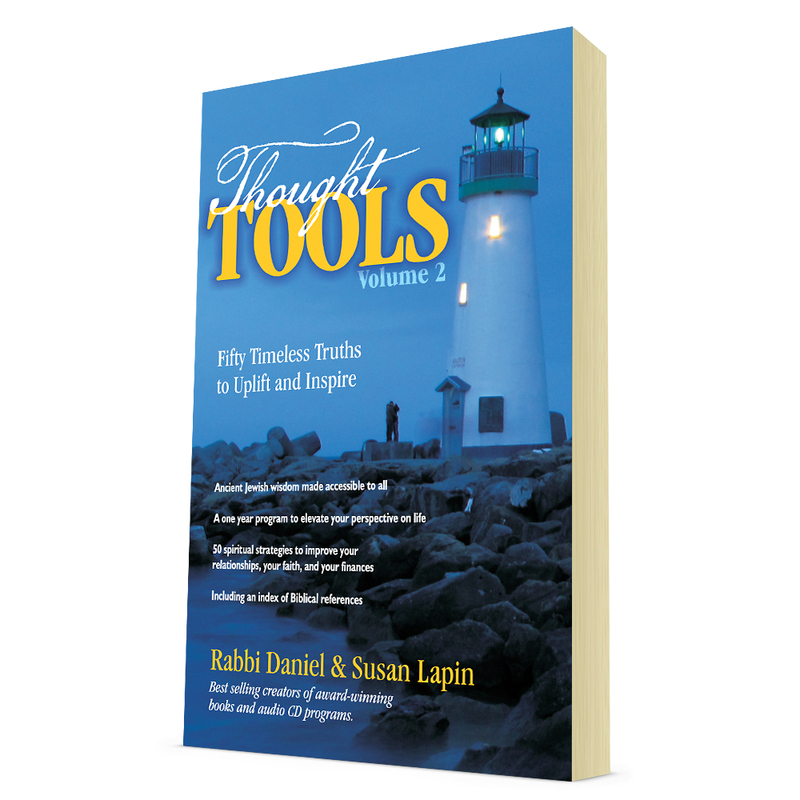 Have you been reading Rabbi Daniel Lapin’s weekly Thought Tools? 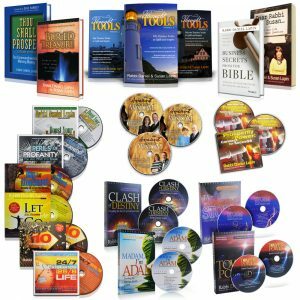 Or are you new to this system of regular spiritual injections? 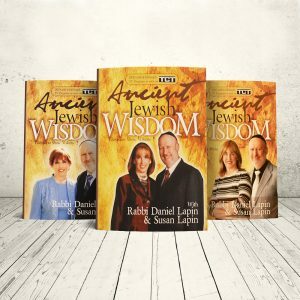 Either way, you’ll love these 100+ insights which reveal secrets of ancient Jewish wisdom providing practical advice in the area of family, friendship, finances and faith. 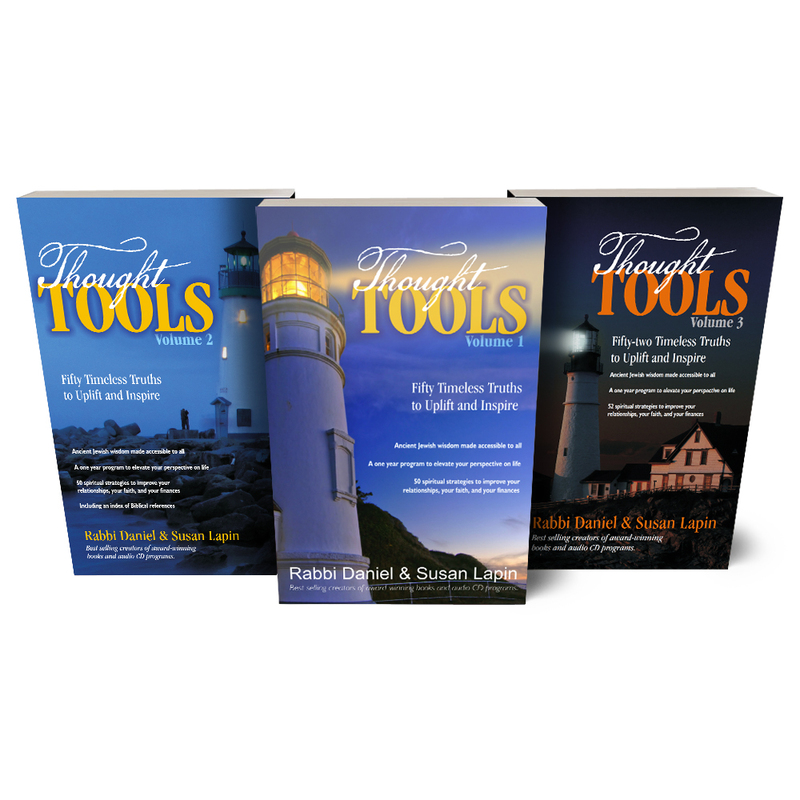 This set includes Thought Tools Volume 1, Thought Tools Volume 2 and Thought Tools Volume 3. 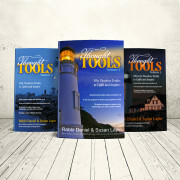 These three volumes of thought tools are gems. When is volume 4 coming? I’ll buy! Thank you, Marie-Anne. It has been a long time since a new volume came out – we will have to look at the calendar and see when we can fit it in. We appreciate the vote of confidence! 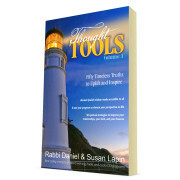 It’s almost 2012 and Rabbi Lapin’s “Thought Tools” are as revelant today as well as when he first started them. 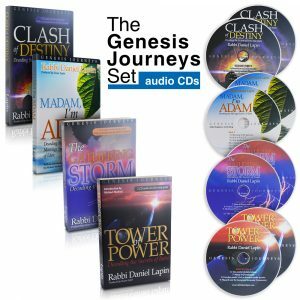 His Wisdom his timeless because it’s all God’s Word presented from a Jewish viewpoint. I am a Pentecostal and fully support Israel, Rabbi Lain, and Susan Lain in all prayer and gratitude for thier Wisdom inspired by God. Thankyou! 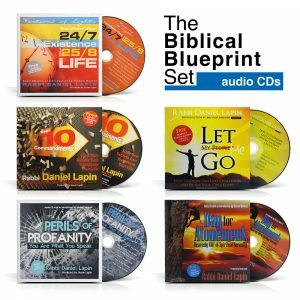 Rabbi – I have been listening to you on KSFO in modern day Sodom and Gomorrah (San Francisco) for several years and finally reached out to your website and purchased “Biblical Blueprint.” Thanks for the jumpstart. In one week, you have provided much needed structure to my life. I look forward to learning and applying more of your teachings so I become the man that God, my family and future wife and family need me to be.. Rabbi, Just a short word on your (Thought Tools) e-mails. Thank you so much for your insight as it helps me in my quest to understand our Creator as much as my human mind can. I just wanted you to know that there is one Christian out here who finds your writings to be very astute, challenging, thoughtful and helpful. Thank you again for your thoughts. I just love Thought Tools! 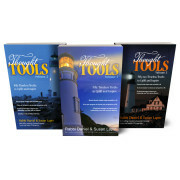 Each one is small enough to read without dedicating a lot of time, yet packed full of valuable information. Sometimes you get a mini lesson on the Hebrew language and how there is always more than meets the eye in a Hebrew word. Sometimes you get wisdom about raising a well-adjusted family. 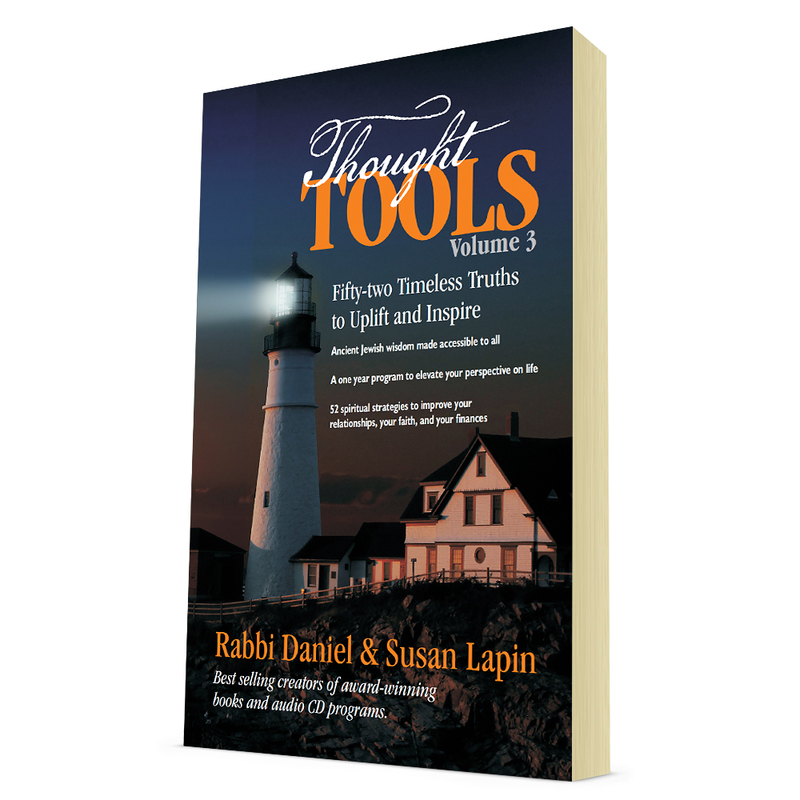 Sometimes you get though-provoking information about personal conduct, or our thoughts, and how that has a domino effect, good or bad, in our overall lives. And so much more. 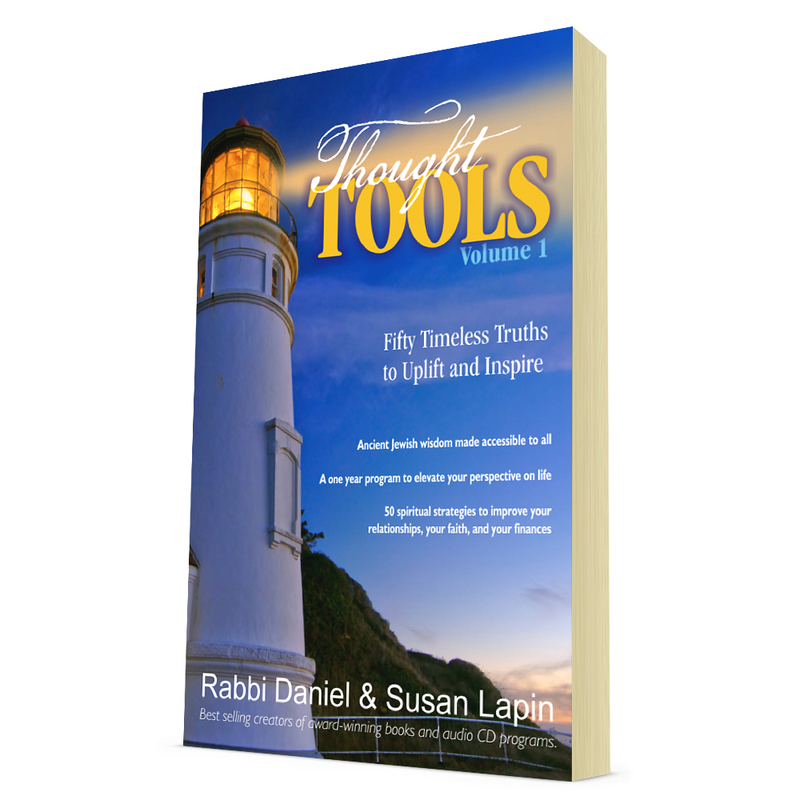 This is not a book to be read all in one sitting, IMO, but it is best to read 1 or 2 thought tools at a time. That way your brain is not trying to comprehend too much wisdom at once, but instead you have a chance to fully digest what you are reading before moving on to the next gem. These thought tools are literally tools that are helping me to become a better, more mature, more responsible person. I wish I had this wisdom while growing up, but better now than never! 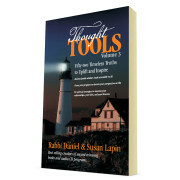 I really enjoy reading Rabbi Lapin’s Thought Tools. With the crazy world we live in today, it;s refreshing to read such Biblical Wisdom. 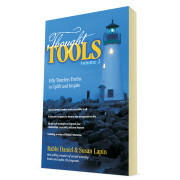 I appreciate your “Thought Tools”, and couldn’t resist commenting on the latest (praying before meals). I grew up in the Christian Reformed church (CRC), and one of the priceless things my parents taught us was praying at mealtime. We also sat together as a family; none of this rushing up and gone with “no time to sit”. In the CRC tradition, we got to open the meal with prayer, then after the meal, have a Bible-reading and a closing prayer. I am most grateful to my parents for this great custom (and practice), and still consider the meal not really complete without two prayers and a Bible-reading. I have also heard you on “Focus on the Family”, have read your book “America’s Real War”, and am grateful for your insights.